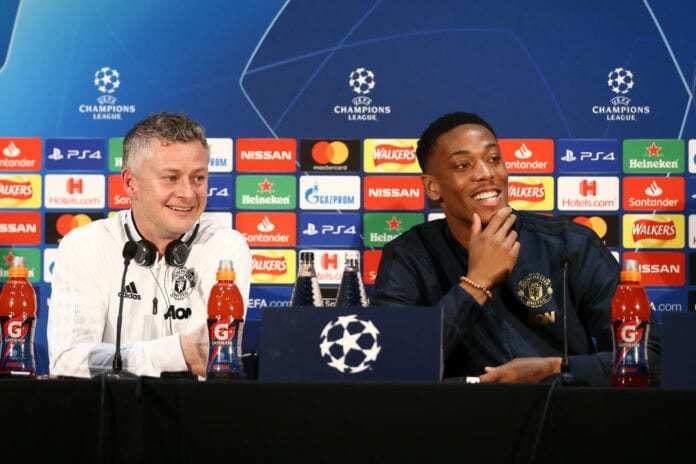 Anthony Martial has tipped Ole Gunnar Solskjaer to retain the managerial position at Manchester United on a permanent basis. The French midfielder revealed the entire squad is enjoying the reign of the Norwegian boss ahead of their clash with PSG. Martial scored a superb solo goal in United’s 3-0 win over Fulham on Saturday to enter the top four and further extend the unbeaten run under the 45-year-old to 11 games. “Well, obviously things are going really well at the moment. 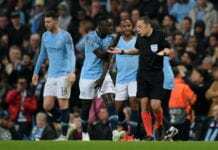 We’re really happy to have him here,” the France forward told a news conference ahead of Tuesday’s mouth-watering Champions League showdown against Paris Saint-Germain. “We’ve got a coach who’s got different intentions, a different approach,” Martial disclosed via FourFourTwo. “We’re trying to do what he wants us to do. “When our new coach came in he had a lot of confidence and a lot of determination. That’s really a boost to us. “He had a lot of confidence in us and we’re trying to pay him back in kind. 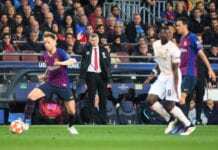 However, Solskjaer feels that there is still room for improvement when it comes to Martial’s finishing. “He’s often said that to me and even previous managers have said that to me,” he added. Next articleQuiz: How much do you know about Sir Alex Ferguson?